Welcome to Widus Hotel & Casino, the one-stop premier leisure destination in Clark Freeport Zone, approximately 90 minutes drive from Metro Manila and 7 minutes convenient drive from Clark International Airport. Accredited as a Deluxe Class Hotel by the Department of Tourism, Widus Hotel and Casino is one of the youngest and most luxurious properties in Clark to date. The prestigious property is ranked as the top hotel choice in Clark and is also a recipient of the 2015 Travelers' Choice Award by TripAdvisor. 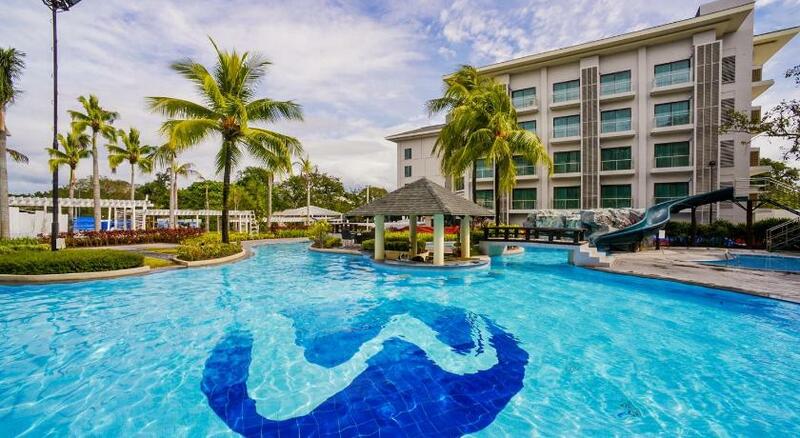 The same travel review website also acknowledged Widus as one of the best hotel for families in the Philippines, being consistently on its Top Ten list. Inspired by the modern Asian designs, the facade and interiors reveals an opulent & refreshing ambiance. Visually stunning and perfectly planned, the hotel capitalizes on its natural ventilation, space and picture-perfect scenery which can be enjoyed at any vantage point.